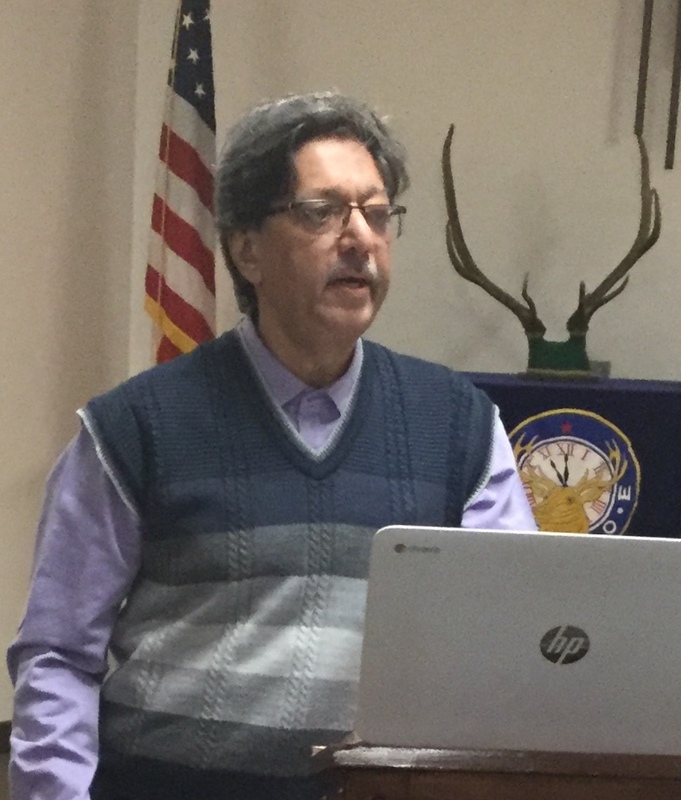 Nitin Mangaldas Is past district governor for Rotary District 3141 in Mumbai India, more than 8,000 miles from Benton Harbor. He dropped in for a makeup and took a few minutes to address the club. This was his second visit to the club and expects more since he has grandkids in Stevensville. His club promotes eye care and other health initiatives. He recommended we explore a district friendship exchange which would have four or five couples from each district visit. Staying with local Rotarians makes the exchange much richer.